It is an unfortunate fact of life that relationships often end in a negative way and may result in police intervention. The law in New South Wales is structured to provide police with many powers to intervene where they believe there is a need to obtain orders to protect people in domestic situations from perceived fear and violence. Legislation has been specifically established to create criminal offences involving Domestic Violence. The penalties for offences in the area of domestic violence include imprisonment. Apart from domestic violence legislation there is legislation surrounding personal violence. Many orders are sought against people arising out of neighbourhood disputes. These orders are taken out by individuals themselves, generally without police assistance. Orders which the Court may make, prohibiting certain behaviour can include restricting people from having contact with their spouses and/or children, to being prevented from returning to your home. Early intervention and proper legal advice is critical to protecting your interests. 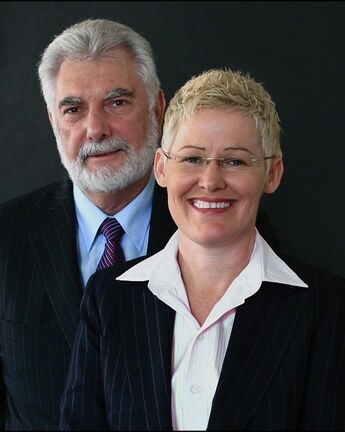 Crawford & Duncan Lawyers have successfully defended many people facing Domestic and Personal Violence proceedings.